Are you ready to smoke the competition?! The large cooking chamber and pellet hopper makes this grill the perfect choice for large get togethers and family events. 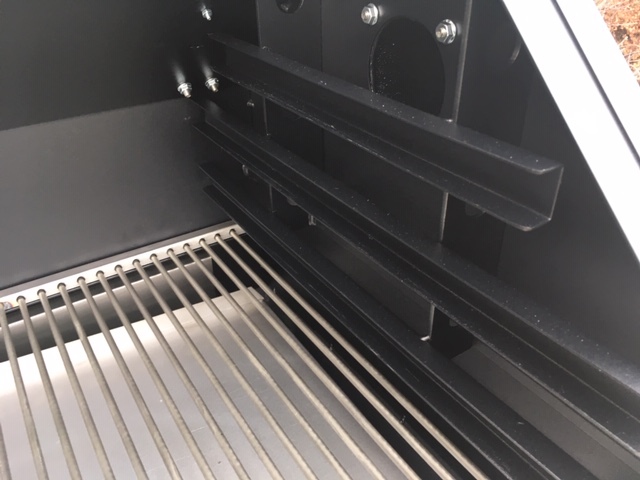 The updated 2019 Grid Iron has welded-in Pro Shelf Kit brackets to add up to three Pro Shelves (Pro Shelf Unit not included). 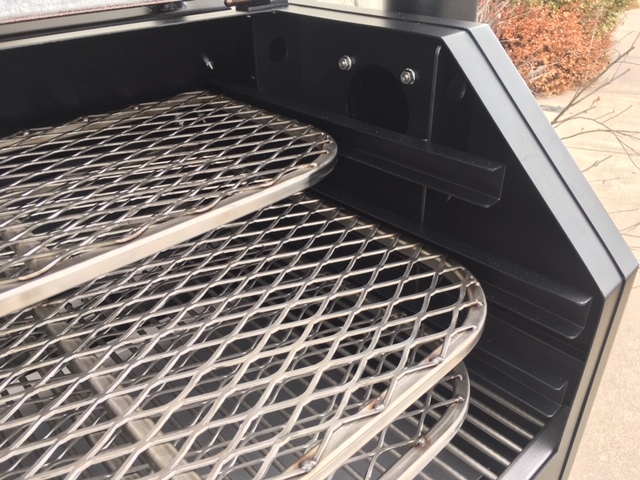 Comes standard with a Pro Series control, stainless steel grates, front shelf, durable powdercoat finish, easy-roll caster wheels and an easy to clean burn pot. 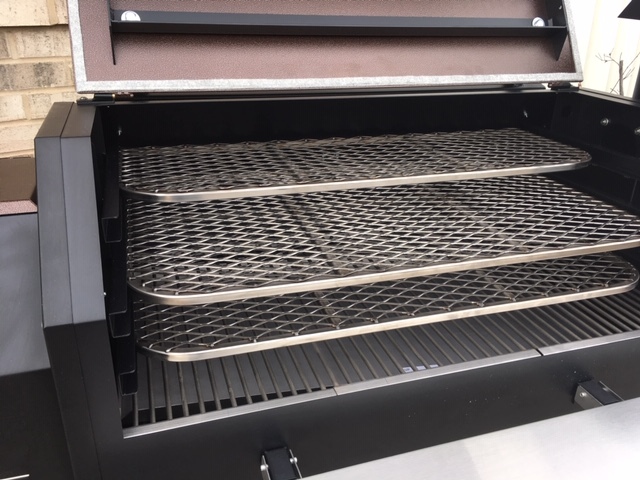 A lid gasket has also been added in the 2019 model for additional heat and smoke retention. Add a Pellet Dump to make switching out pellet flavors easy. Cooking Surface - 36" x19.5" 702 sq. in.